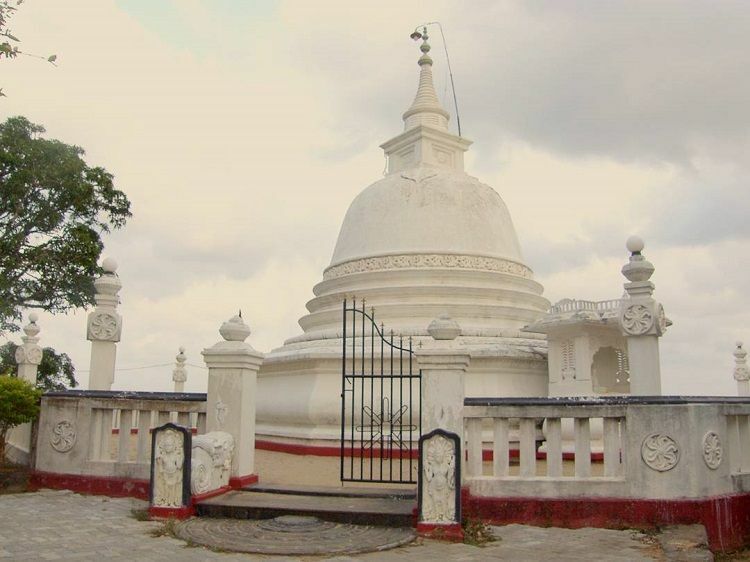 The Lenawara Rajamaha Viharaya is an important heritage site in Kalutara district; it holds prominence in terms of cultural and religious history in Sri Lanka. Built during the reign of King Parakramabahu VI, this temple is a must visit if you are interested in learning about the deep-rooted cultures of the island. 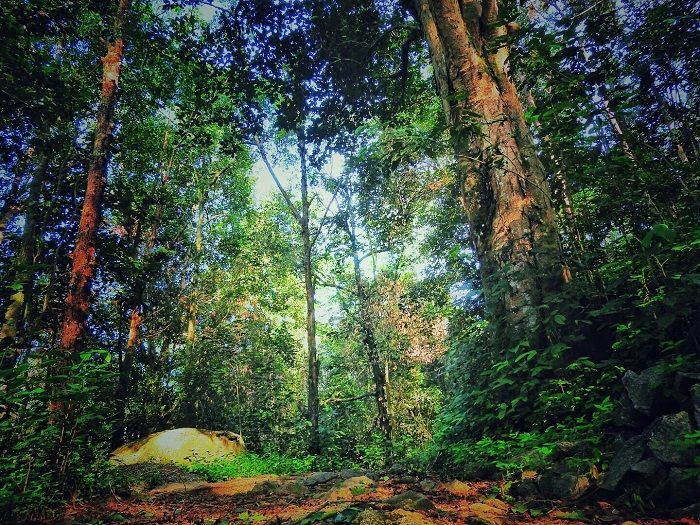 Locally recognized as the Sinharaja Forest, the Paniyawala rainforest has a lot of things to observe if you stopover the place. 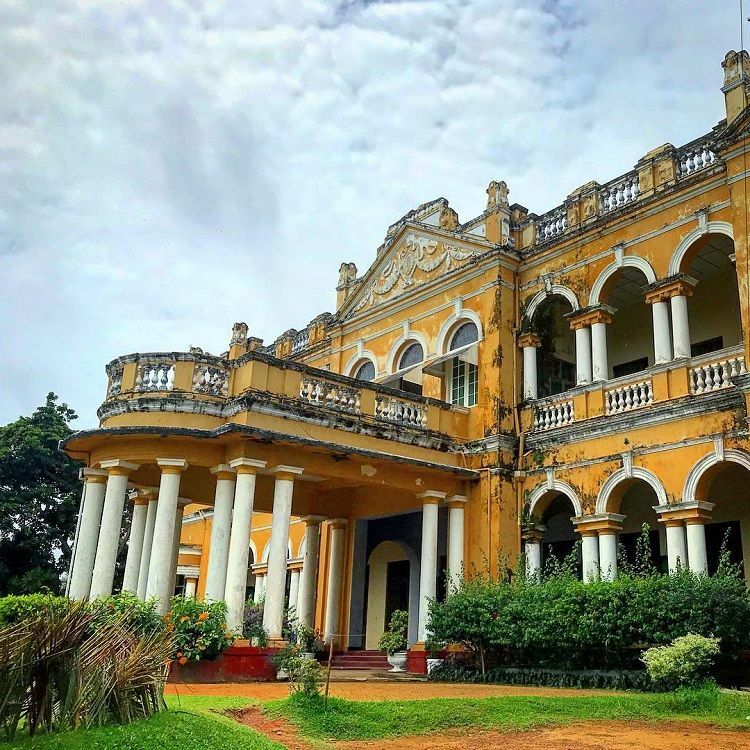 From lush green surroundings to local birds and animals, this place is a magical wonderland to any person who loves the natural world and everything it has to put forward. 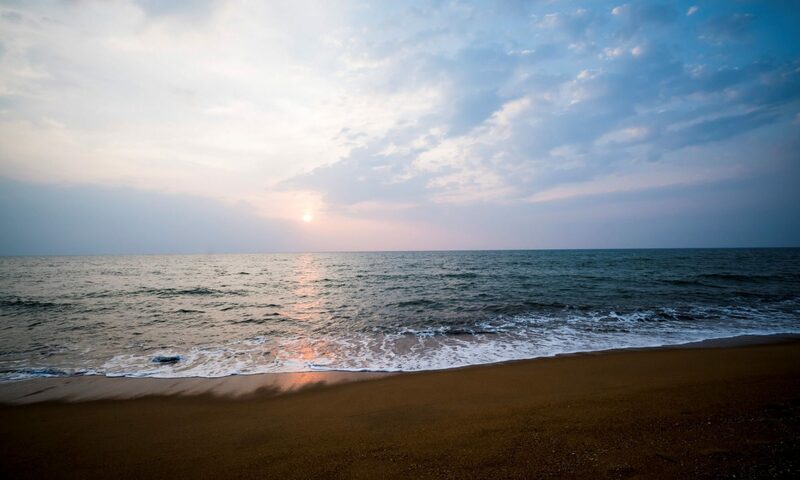 Sri Lanka has many beaches to its name, and they come in all shapes and sizes. 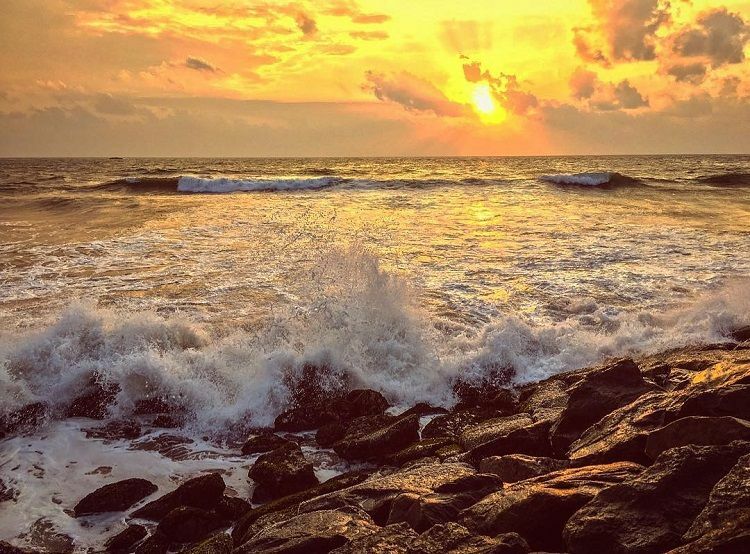 The Panadura beach is a gorgeous beach that allows you to chill and spend a nice evening watching the sunset in peace, without the noise that most other popular beaches might have. Avoid weekends and holidays if you are going for the ambiance. 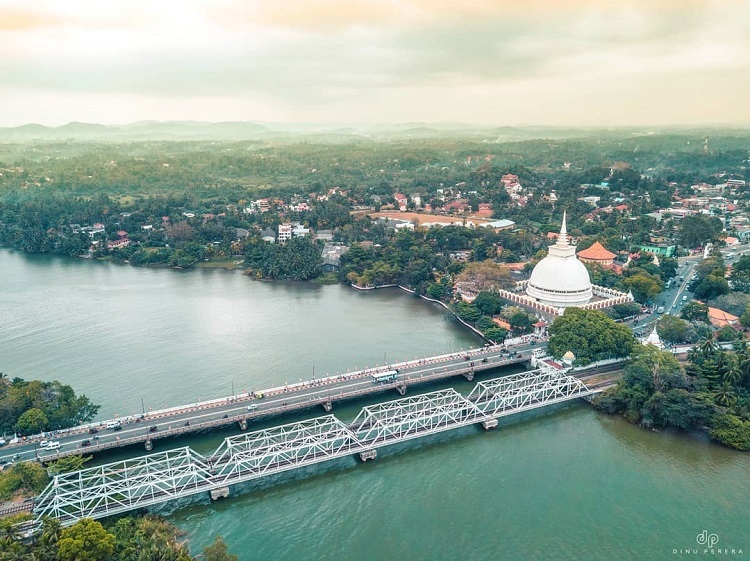 How to plan your trip to Kalutara, Sri Lanka ? Are you interested in visiting a lesser known and underrated beach destination in Sri Lanka? 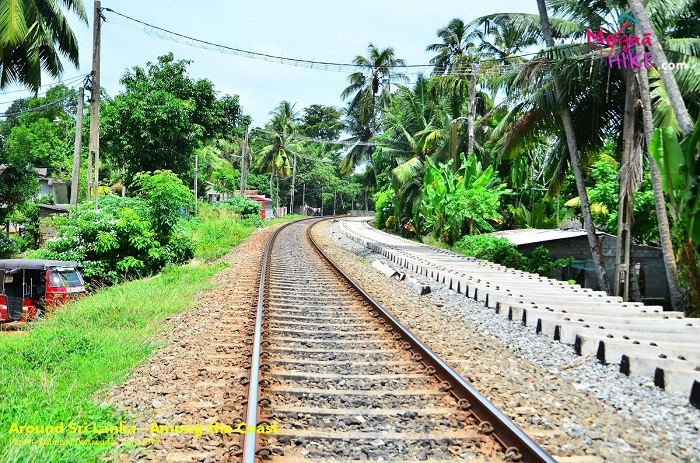 Choose Kalutara, It has much to offer and being so close to Colombo it is pretty easy to getting in around. Be it you're a budget traveller or a luxury traveler there are many options to indulge in a fabulous tropical beach holiday.